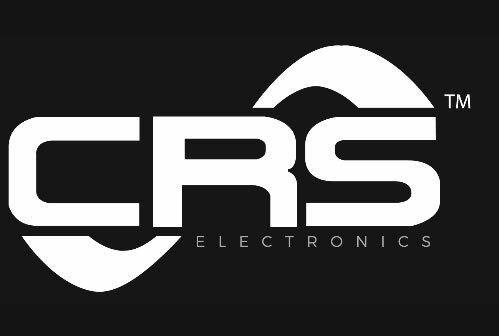 CRS Electronics offers color changing LED solutions for a variety of applications. With years of industry experience in color changing LED designs, CRS Electronics offers a complete color changing solution from software to control system, advanced site modeling and light changing luminaires. 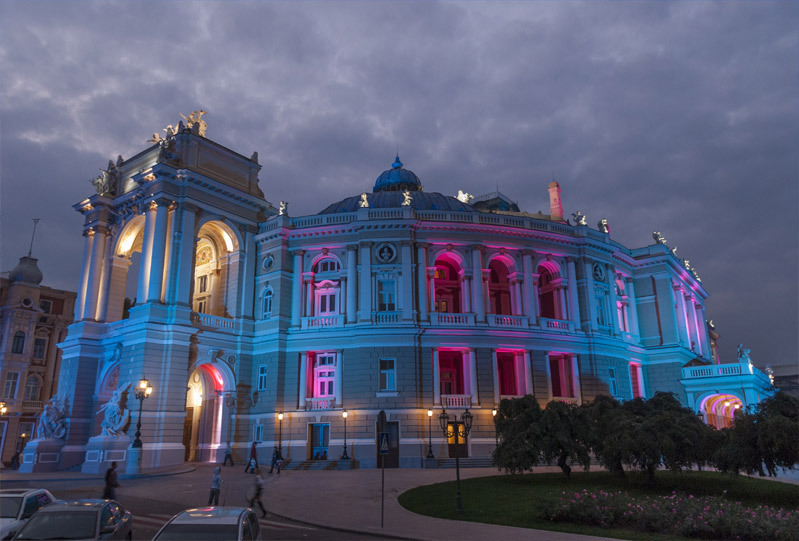 Our light changing solutions offer intensely saturated, controllable, light for interior and exterior architectural applications, intricate light shows, large-scale video, and dynamic accent lighting . Industry-leading RGBAW theatrical lights offer a significantly expanded color palette and enhanced color precision for professional stage and entertainment environments.